Do or don’t go to a Leash Free Park? I have always maintained avoid leash free parks at all costs. Yet many well adjusted fun loving pets visit these parks daily. I don’t deny the need for play, freedom and fun. It is the risk of running into an ill-mannered, forceful aggressor that I don’t like. Leash free parks signify a socially conscious community placing value in our pet’s enrichment. In theory the rules aim to reduce unhealthy, unregistered aggressors. Unfortunately many unsuspecting owners allow behaviours they can’t control. Which in turn make these parks a breeding ground for violence! Incidents of dogs being aggressive towards kids, small dogs and even a few innocent bystanders have often made headlines. It is the irresponsibility of a few that will ruin the fun for everyone else. A complaint often voiced is that some owners disregard their dogs bullying and forceful tendencies as strong play. This in turn can result in some serious disputes! It is safe to say; taking your puppy to a leash free park means you accept the risk. In order to minimize these dangers there are a few things you can do. 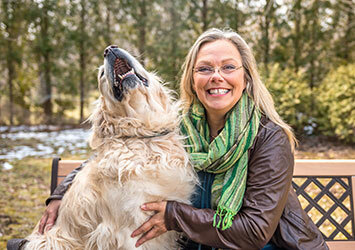 Have a clear understanding of your dog’s body language and the subtle changes that convey his emotions. Being able to spot a dog with exemplary play habits will help teach your pup a positive experience. 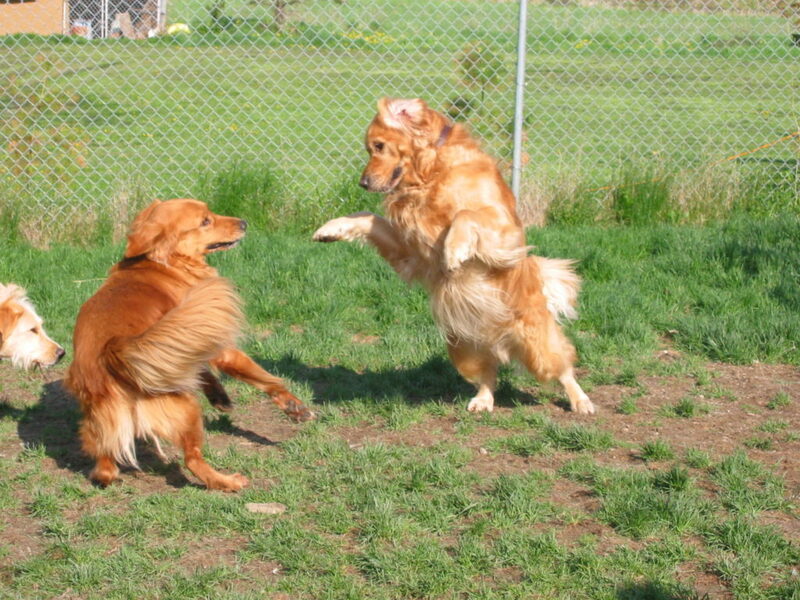 Stay involved and close when your dog is playing with a new mate as things can change quickly. Get to know the other owners and the trouble makers who frequent the park. Realize some triggers such as food, toys and sticks can aggravate a hidden resource guarder! A watchful eye and an honest assessment of your pup’s habits might prevent you from becoming another victim of the shameful Dog Park Wars!